In the article published last week (What successful homeowners do during the low season) we spoke about the upgrades for holiday rentals including: cleaning, maintenance and interior design that can take place during the low season. 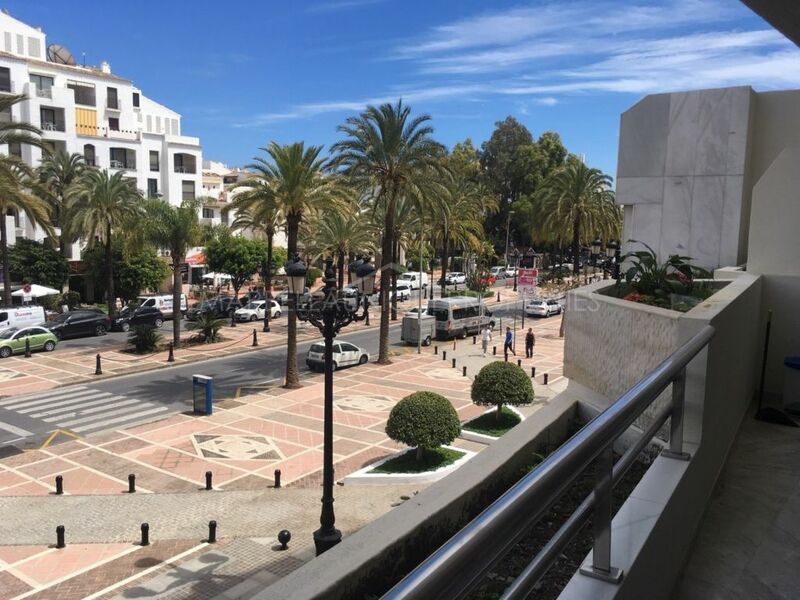 Marbella Unique Properties would like to share some additional recommendations, which could convert into new bookings and more guests returning time and again. Making improvements on the properties features are one of the fasted and the simplest ways to make your holiday property more appealing to potential guests. Depending on the location, type of property and type of guests there are features that are an absolute “must have”, others that are “expected” and finally those that can “exceed the customers’ expectations”. 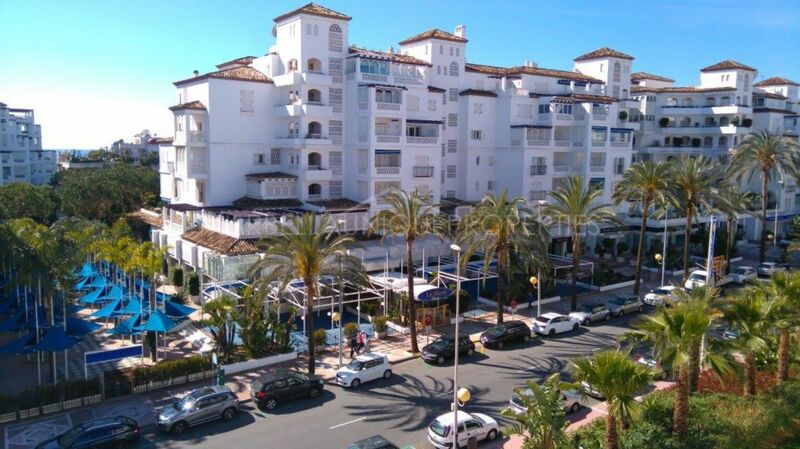 If your holiday rental property is located on the Costa del Sol, air conditioning is the “must have” (to read more about requirements including the tourist license,…). 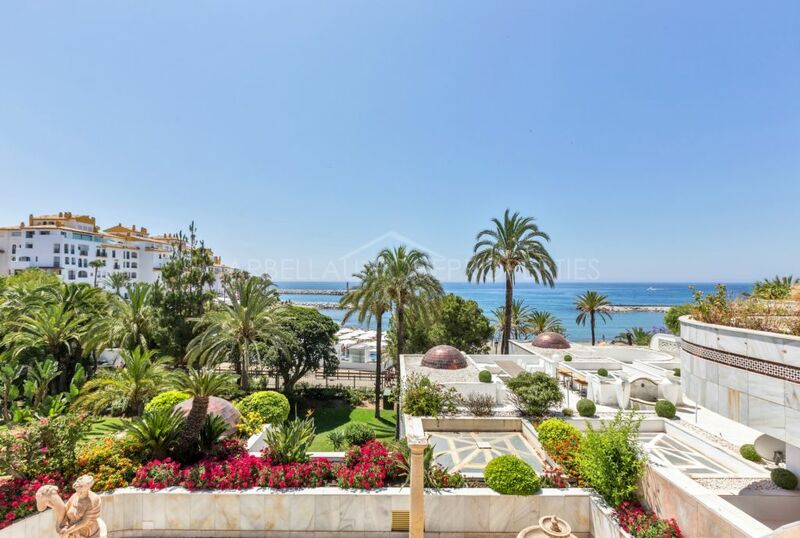 Fast WIFI and adequate parking is considered a “must have” by Marbella Unique Properties for strong players of the Costa del Sols competitive market. If you rent your property for a couple of months at a time, you can opt for a “pay as you go” internet service instead of a yearly contract. If your property does not include a parking space you can rent one, on a weekly or monthly basis in a public parking nearby. Cable TV or Streaming services – A perfect combination would be Cable TV through a smart TV with access to Netflix or Amazon Prime, and live TV for local news and weather forecasts. Local Guidebook – Beach rental guests like to know all about the beach: how far it is, what is the walk from the property like, does it have easy access into the sea for swimming? Give useful tips about your location, provide maps, recommend boat rentals and transfer services. House Manual – This is fundamental if you have a high-tech home with a Home Automation System and sound system. 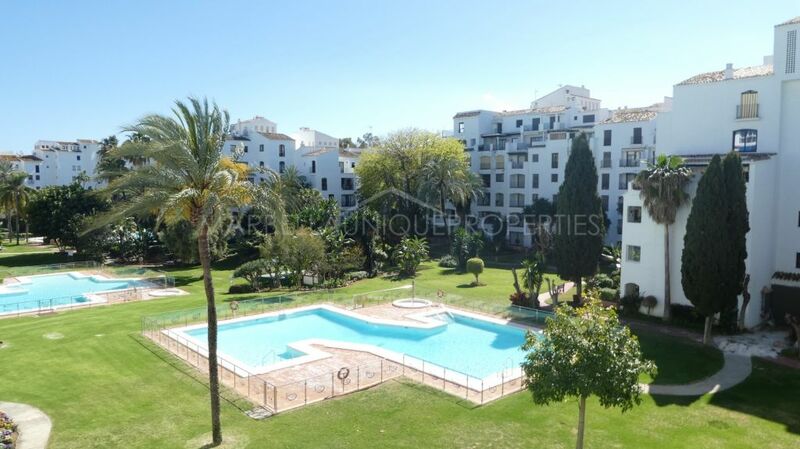 When Marbella Unique Properties manages the rental, we provide a personalized service to all our customers. Welcome Basket – First impressions matter: surprise your guests with little local goodies: sweets, coffee, wine, fruit etc… the more luxurious the property, the more luxurious the items should be. It could be just bottles of mineral water, but they would be the most luxury ones. Family friendly games, Gaming console, Pool table – Families with children will love your rental! After going through the list of overall features, we will now look closer at the more specific features. Kitchens – One of the reasons why travelers choose holiday rentals instead of hotels is to have the option to self-cater in a comfortable way. Poor kitchen equipment can put off great customers. There should be enough plates, utensils, glasses etc… for the number of guests that the property has capacity for including a good coffee maker, toaster and a kettle. No dishwasher in the property can be a deal breaker. On a contrary, a good blender can help you win some customers over, as many people love their morning smoothies and afternoon cocktails on their summer holidays. Bathrooms – Blow your guests away with travel-size toiletries, fresh new clean fluffy towels and hair appliances. Bedrooms – Well-slept guests are happy guests. It is worth investing in firm beds and comfortable matrasses, hygiene matrass protectors, impeccably clean sheets, soft blankets and good pillows. Finally some little details such as sleep masks and earplugs as a bonus. Washing and Storage areas – A well-equipped holiday rental with all the necessities for laundry, gives the feeling of a real home. Ideally, there would be a washing machine and a dryer, iron and an ironing board, plenty of hangers, and a suitcase stand for that unexpected extra touch. Outdoor Experiences – Outdoor living options significantly increase the attractiveness of a summer holiday rental. Anything from a cozy sitting area on a small terrace, to a large private garden with swimming pool, hot tub, grill, outdoor kitchen and dining space. Beach accessories such as toys, chairs, umbrellas and portable coolers are a must for a beach located property. High quality photos are the basis of any successful property marketing. If you are serious about your holiday rental, you should consider investing in a professional photo shoot. The photographer will pick the best angels of your property to photograph, and will know how to create light and retouch the photos ensuring giving the true sense of space that the property offers. Low season allows time for the owners to reconsider their house rules such as payment conditions, cancellation policy, if the property is child and disabled friendly as well as if pets are permitted etc… Smart changes can expand your market reach. Managing all the details for the high season can be a lot of work, every owner does not always have time or the willingness to do, or is locally available. One of the solutions is using the services of an experienced real estate agency. 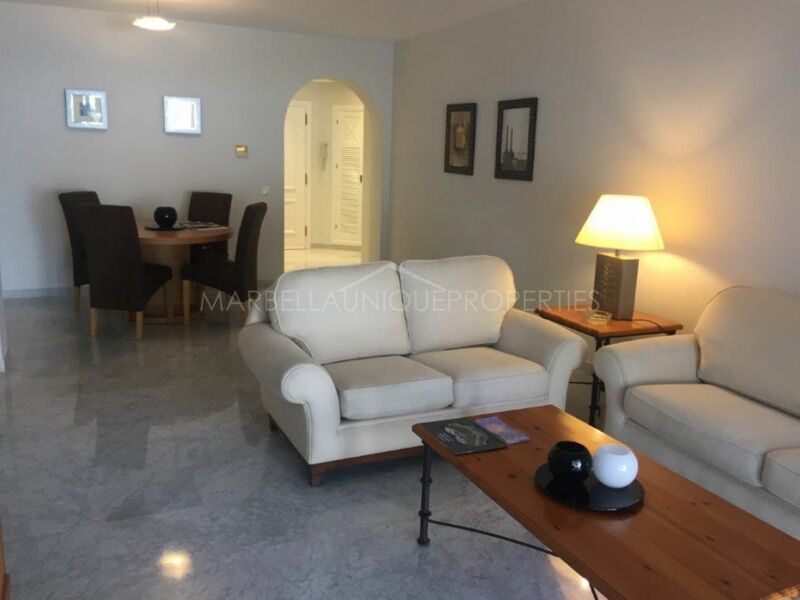 Marbella Unique Properties can give advice on how to maximize a rental property and make it unique. We can provide an excellent rental experience for the customers making them want to come back again and again!